The PG&E demo shows that user signs in and exports a CSV file. 1) For the purposes of competition, does the APP have to have ability to deal with both CSV and XML? 2) Where can we see samples of CSV - just like you have samples of XML? 3) Do you know if Tendril connect allows capture of data as recent as 15-minutes ago regardless of utility/account type? The process for exporting Green Button data from any utility website supports both CSV and XML formats, with the XML format being specified in the UI as "For Third Parties and Developers". 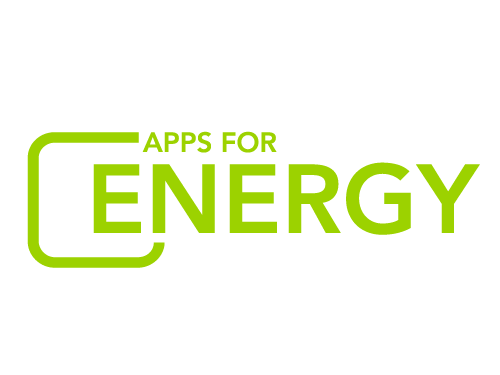 The apps submitted for Apps for Energy are only expected to deal with the XML formatted file. I don't have any samples of the CSV format on hand, but I will see if I can dig one up. As for the question about using Tendril, you'd be best off asking them directly. However, I will say that the Green Button connect API relies on upload Green Button data, and thus would always have a 24 hour lag. Hi, Jairam -- Tim here. Just doubling up on hour chat from last week. The 24-hour lag is correct. The frequency of data (15-mins, hour, etc.) is dependent on what the utility provides.